Hi I am Tom The Stick Figure and I am the movie star in @chase-danger S.F.V. 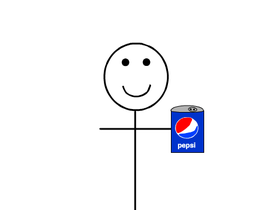 Stick Figure Videos! They will be on @chase-danger page.